Ben Frank Dudley, 85, of Lebanon died Wednesday, February 14, 2018, comforted by his never failing faith in God and surrounded by the love of those he cherished most, his family. Funeral Services for Mr. Dudley are scheduled for Saturday at 1 o’clock at Lebanon’s College Hills Church of Christ. Visitation will take place at the church from 10 o’clock until the funeral service. A private burial at Wilson County Memorial Gardens will follow the service. The son of the late Homer and Frankie Dudley, Mr. Dudley is survived by his wife of 66 years, Carolyn Watson Dudley; daughter, Teresa (Sam) Hatcher; son, Curry (Kay) Dudley; four grandchildren, Karah (Ryan) Sprouse, Ben (Channing) Dudley, Kalyn (Caleb) Dennis, and Blair Dudley; and five great grandchildren including James and Carolyn Sprouse, Elijah Frank and Brooklyn Dennis, and Madelyn Dudley. He is also survived by two brothers, Homer (Joree) Dudley and Jimmy (Margie) Dudley. Preceding him in death was his sister Anne Dudley Litchford. Mr. Dudley was a former executive Vice President and partner of the Kenneth O. Lester Company, the original supplier of food products and other goods to the Cracker Barrel Old Country Store restaurant chain headquartered in Lebanon. He retired from the food distribution industry a short time after the company in which he served as a senior leader for more than 35 years helped form a national food distribution company, Performance Food Group. Respected as a church, business and community leader, Mr. Dudley served in a number of roles among many valued causes and institutions. He was a deacon and elder at the College Street and later College Hills Church of Christ in Lebanon for more than 30 years; served as the congregation’s song leader for some two decades; taught a Sunday school class; and worked tirelessly in support of a number of church ministries including the founding of Hearthside at Castle Heights, an assisted living facility. He was an organizer and chairman of the board of Academy Bank and helped lead the sale of the bank to First Southern Bank which later was acquired by Pinnacle Bank. His volunteer service and leadership in the community included him being a principal organizer and charter member of the Wilson County Mental Health Center Board of Directors (now Cumberland Mental Health Center); membership on the boards of McFarland Hospital and University Medical Center; a member of the Cumberland University Board of Trust; and engagements with other organizations including the Boy Scouts, American Heart Association and American Cancer Society. 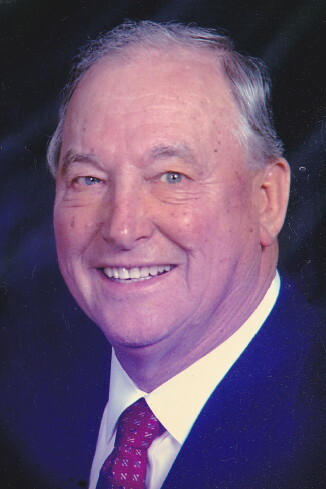 He was a member of the Lebanon Kiwanis for 55 years, held all offices in the club including president, and was a former Lieutenant Governor of the Kentucky-Tennessee District II. He was recognized as a member of the Kiwanis Legion of Honor and was a Kiwanis International Life Member. As a result of a financial contribution by the Lebanon Club in his honor to the Children’s Fund of Kiwanis International, he was named a George F. Hixson Fellow, a prestigious honor named after the first President of Kiwanis International. He was an honoree of the annual Wilson County Library Roast and a recipient of the Lebanon Breakfast Rotary’s Col. Bernie Bass award for outstanding community service. A business major and graduate of Middle Tennessee State University, Mr. Dudley was a member of the Sigma Chi fraternity and continued to be involved with the fraternity through its chapter at Cumberland University. While active in business and community initiatives, he forever had a deep love and appreciation for the family’s Century Farm where he and Mrs. Dudley lived. He also had a passion for Crimson Tide football. Active pallbearers include Pat Agee, Ed Callis, Dwight Farris, Frank Gailbreath, Ken McPeak, and Jimmy McDowell. Funeral arrangements by Ligon & Bobo, Lebanon. I was so sorry to hear from my dad that Mr. Dudley had passed away. He was a very special man. I remember at my paternal grandmother’s funeral, Frank pulled a card out of his pocket that was his prayer list and showed me that my name was on it. He and my dad had exchanged prayer requests a few years earlier, and he was still carrying my name in prayer. He not only was quick to laugh, but also had a tender heart. He will be missed. I am so sorry to learn of Frank’s passing. I have had the pleasure of knowing Frank through the Lebanon Kiwanis Club, and I always found Frank to have a great sense of humor, and to be kind, respectful and engaging. I will miss hearing his beautiful voice singing patriotic songs before the start of our Kiwanis meetings. Frank’s presence on Earth will be dearly missed. I am saddened by the passing of Frank. He was a wonderful Christian man and loved by all. As a young lady in high school, I was fortuned enough to spend time at his house as Carolyn was my favorite teacher in school. As my banking career progressed, I was blessed to know him. May God richly bless all the family at this time. Thoughts and many prayers going out to your amazing family! I remember Mr Dudley well from the memorable Kenneth O Lester days with my dad. Your family has always been special to ours. Although we grieve with you at this great earthly loss, we know there will be happy reunion in heaven again! Love to all. 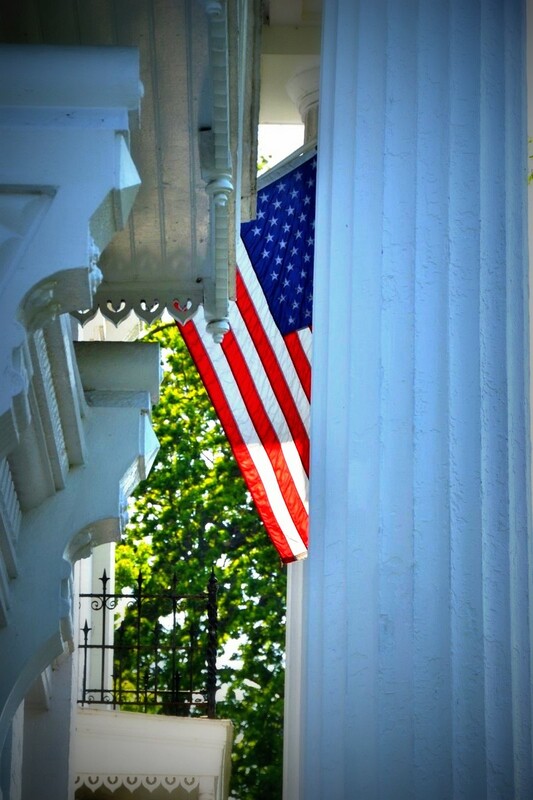 Serving the families of Wilson County and surrounding areas for over three quarters of a century, Ligon & Bobo is the oldest funeral home in Lebanon. We are here to assist you in every and any way we can. Someone will answer your call 24 hours a day, 7 days a week. 615-444-2142. You are also welcome to email us at info@ligonbobo.com or fill out our form on the Contact page and we'll be happy to reach out to you.